Our verse today adds one more characteristics – a fool is someone who does not want to understand. I knew a guy in college that was never wrong, even when he was wrong. He did not want to even consider the possibility of being wrong. He knew everything and had the answer to ever question that has ever been asked. You know the type of person that I am talking about! They have no interest in hearing the truth but are speaking to hear themselves talk and to show others just how much they know. The New Living says, “Fools have no interest in understanding; they only want to air their own opinions.” Fools want to talk all of the time and tell other people their opinions and how things should be done but don’t want to hear any instructions themselves because they know best. 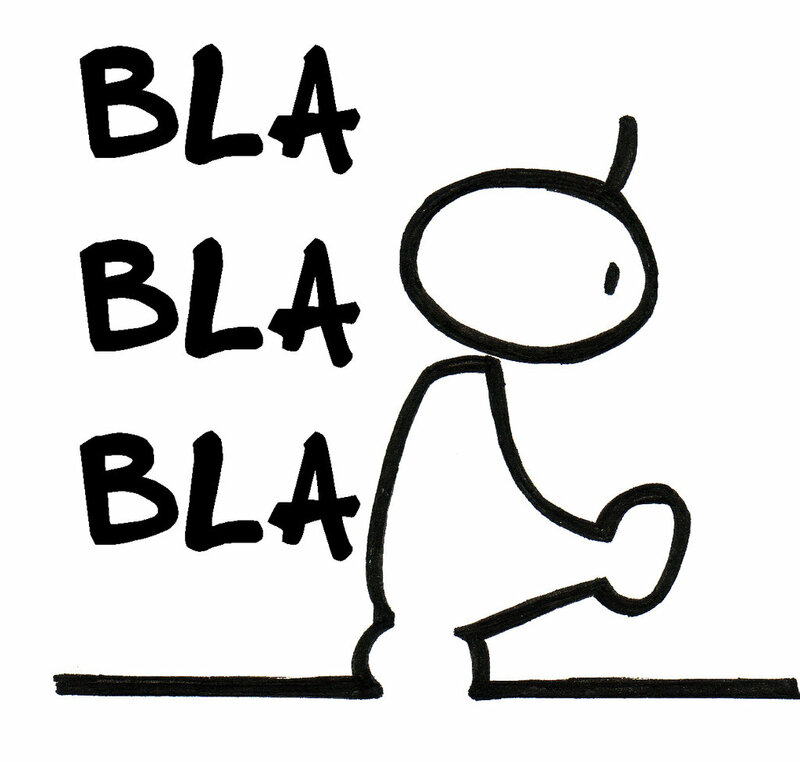 Many times, these people talk just to hear themselves, and all that the other people are hearing is “BLA, BLA, BLA”. As Christians, how can we expect to fear the Lord and grow in knowledge when we want to live our lives the way we want to and aren’t willing to submit to HIS will for our lives. We are saying to Him that I just don’t want to understand Your ways and I think that I can do better. If we are living our lives this way, we are nothing but fools, but I do it all the time! Lord, I pray that you would help me and others to live our lives in such a way that we would not be fools with our lives. I pray that we would be willing to submit ourselves to you and understand Your ways. This entry was posted on Monday, January 11th, 2016 at 7:00 am	and tagged with Fear of the Lord, fools, Knowledge, New Living, Solomon, Understanding, Wisdom and posted in counsel, Fear of the Lord, Fools, Knowledge, Uncategorized, Wisdom. You can follow any responses to this entry through the RSS 2.0 feed.